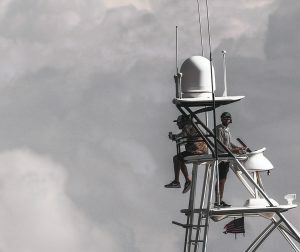 As a Photographer who is in constant need of proper titles for my photos the question of whether fishing is really a sport comes up from time to time. For me, and for the fisherman I work alongside, the answer to this question is absolute: Fishing Is A Sport! What Makes Fishing A Sport? 1. Is Fishing Physically Demanding? If you have ever been part of a tournament fishing team you know one thing is for sure: You are going fishing. 8ft seas= Fishing. Raining all day= Fishing. While your typical “Athlete” is resting up the night before, the fisherman is bait fishing and then waking up at 4am to prep. So yes- Fishing is physically demanding. 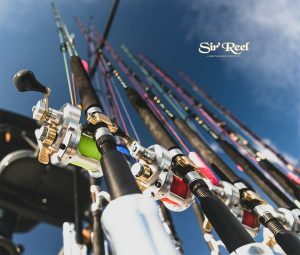 Fishing tournaments can have prize packages anywhere from a few thousand dollars up to over a million with teams and sponsors investing tens of thousands of dollars. So yes- Fishing is competitive! 3. Does Fishing Take Talent? If a weekend warrior with a cooler and a few rods raises doubt about fishing being a sport, then what does Flag Football do to the NFL? The obvious answer is- Nothing. 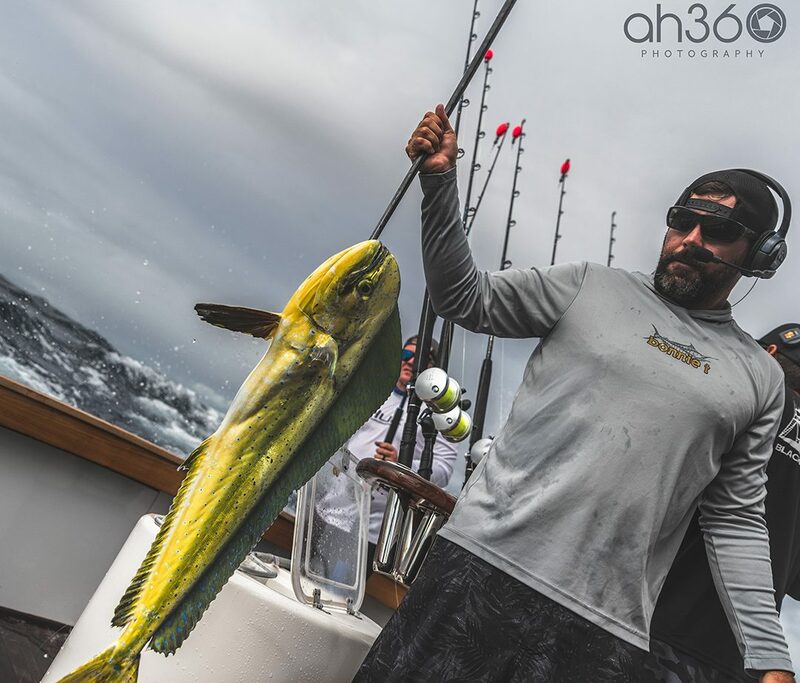 Just because more people treat fishing as something they do recreationally vs other major sports doesn’t take anything away from those who fish professionally. 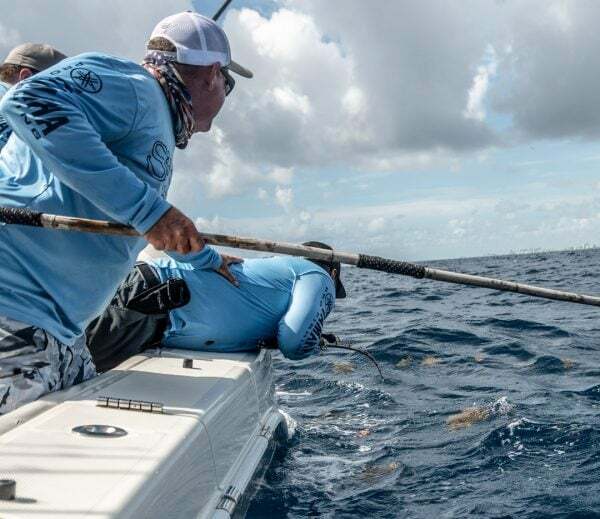 For one big comparison: Most fisherman on a tournament fishing team have been fishing since childhood, just like your average professional athlete. For the pro, fishing is a skill they have developed over the years from a combination of practice and training from more skilled anglers, or people other sports might refer to as coaches! So yes, fishing does take talent (And a necessary amount of luck). 4. Does fishing Have A Hall Of Fame? This may come as a surprise to you, but fishing absolutely has a Fishing Hall Of Fame! For me, when I compare what I see through my lens while shooting football vs fishing, I don’t see any reason that Fishing hasn’t earned its place as a legitimate sport. I’ll tell oyu this much, it’s a hell of a lot harder to shoot, and I have to get on that damn boat as early as the rest of the anglers!